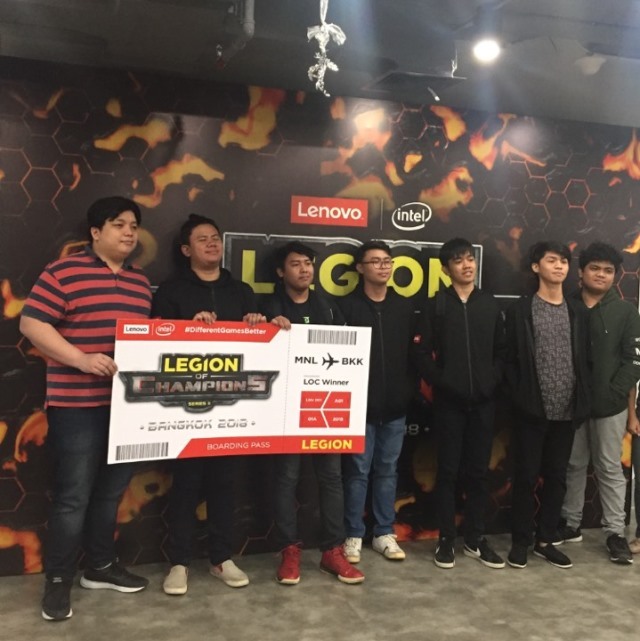 Leading PC manufacturer Lenovo, arecently hosted the Legion of Champions Series II (LoC), a major gaming competition in the Asian region. They collaborated with Intel for this second edition of competitive gaming, bringing much-needed excitement to the regional gaming scene. Thus, teams from eight markets competed in the local finals. Afterwards, winning teams gathered in Bangkok, Thailand for the final showdown. 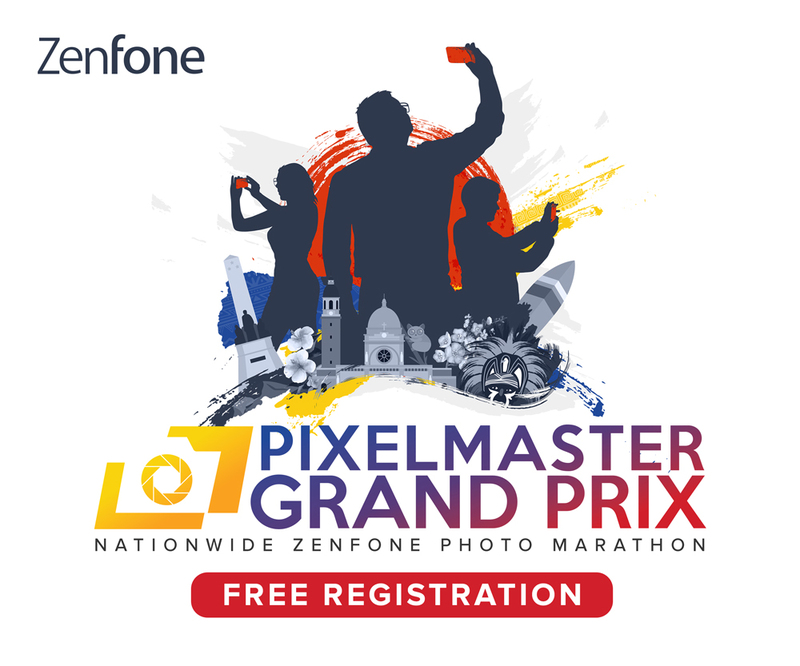 For the Philippines, Garena PH helped recruit the participating LoC teams. Overall, a total of 565 passionate gamers and 113 total teams went through 7 elimination phases. Ultimately, Wargods Redlyt came through in the end, and represented the Philippines in the regional matches. The LoC 2018 event happened in Bangkok between January 26 and 28, with more in-depth info available at the official Lenovo LoC site.